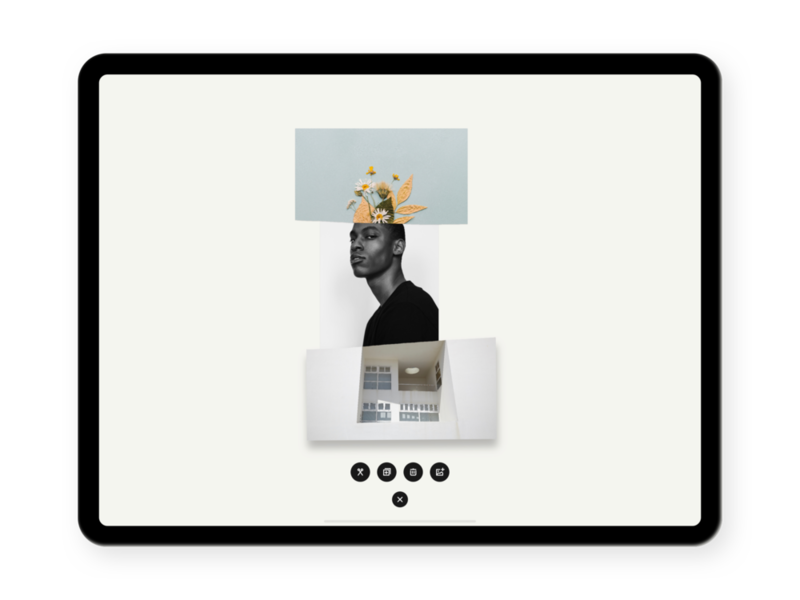 New Collage feature available now. 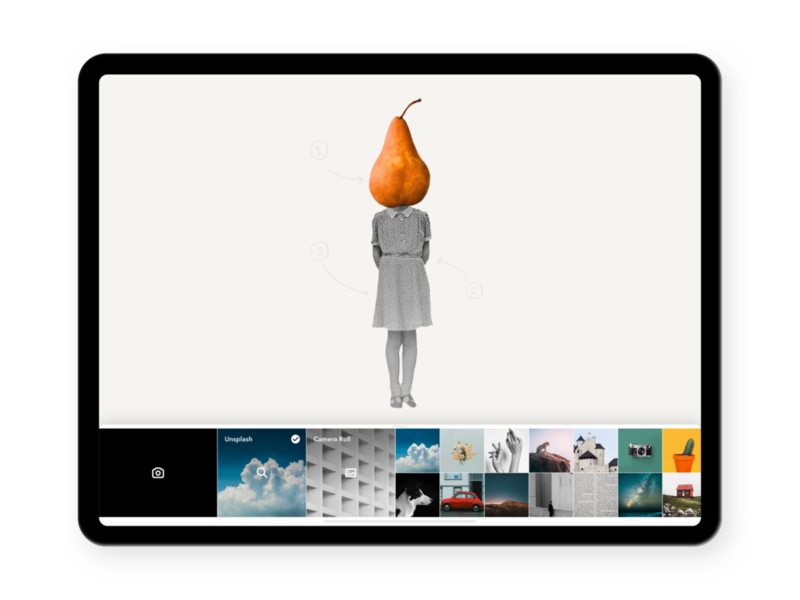 Amsterdam, March 2019 - WeTransfer announces a new Collage tool for sketching app Paper, available today on iOS. 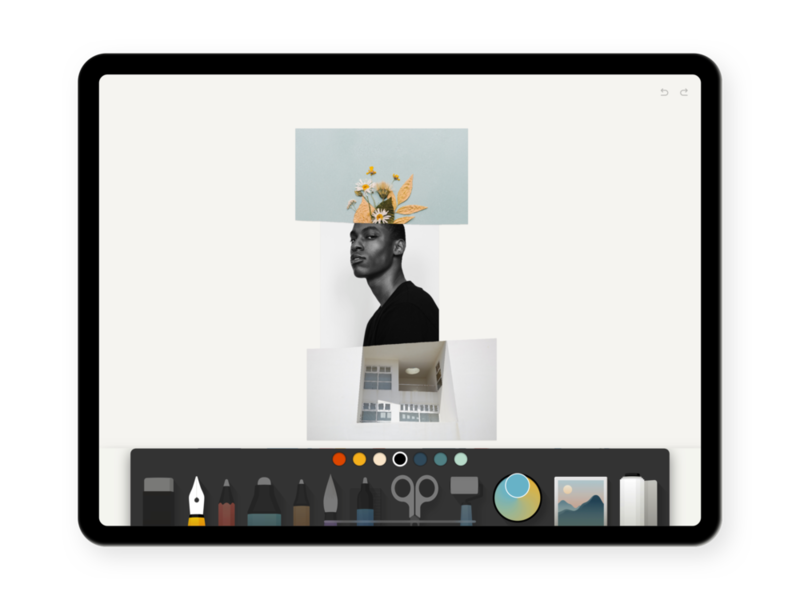 With its latest release, Paper adds a highly requested feature making it possible for creators to cut and combine multiple images in a simple and intuitive manner. On a single journal page, users can cut, stick, move and fix different images at the same time - all without the fuss of complicated layers. 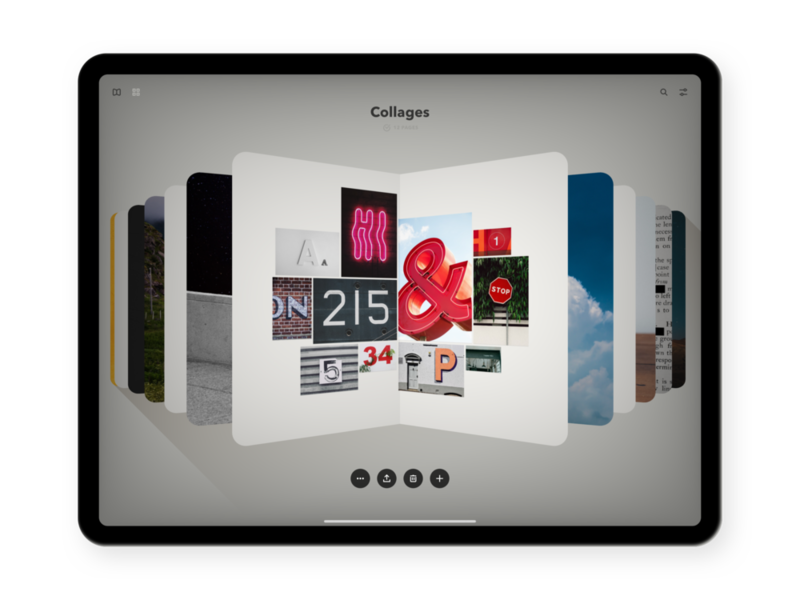 Alongside collaging, the tool can be used for scrapbooking, mood boarding and visual notetaking — giving users a new way to save, edit and arrange photos. Like the rest of Paper, the Collage tool is designed for touch — which means it’s quicks, intuitive, and easy to use — mirroring the tactile experience of working with scissors and glue (but without the mess). While an army of apps have offered countless new ways to layer, retouch, and filter your photos, there’s still something missing. The simple, tangible experience of clipping and arranging images together has never been faithfully translated to our touch screens. With our latest release, Paper invites creators of all ages to rediscover the experience of cutting and combining images we all had when we were young. It’s simple, intuitive, and useful for creators of any age. 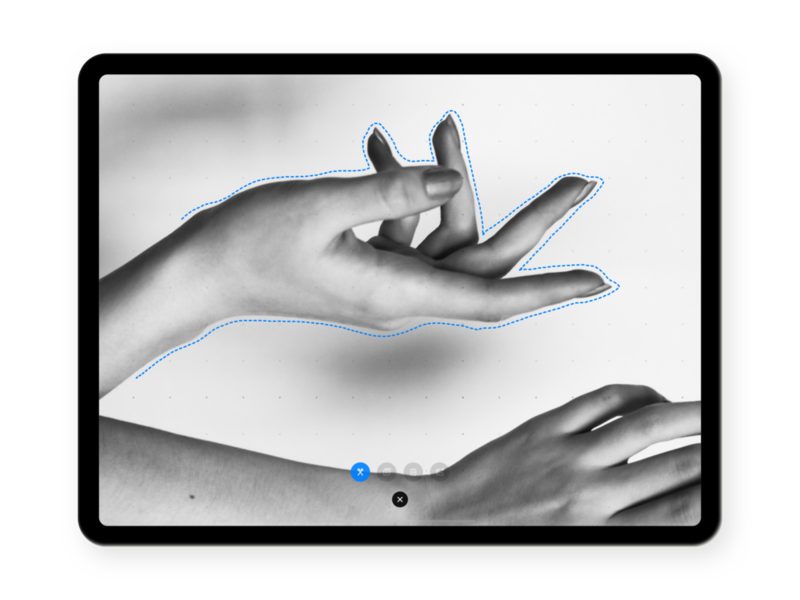 Paper by WeTransfer is the immersive sketching app for capturing ideas anywhere. Over 25 million people have found their personal creative space in Paper—handwriting notes, drafting, diagramming, sketching, and giving form to their vision.